Although 2016 is well and truly underway, it's never too late to upgrade the furniture in your workplace to ensure it meets the needs of your employees and matches the desired appearance of your business. Every year, a handful of trends emerge that businesses all over the world are scrambling to implement. 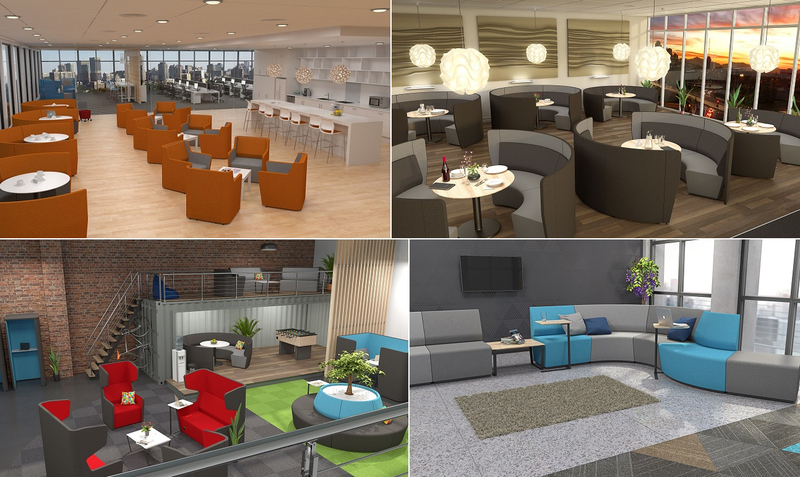 In the list below, we’ve covered some of the main office furniture trends for 2016. One of the biggest office furniture trends for 2016 to date has been the purchase of pieces that promote collaboration and conversation. We are slowly moving away from cubicles and into a more open plan working environment, which has seen the introduction of privacy pods and nooks. This promotes distraction-free spaces for employees who just need to be "in the zone" for a while. We’re also seeing executive offices that are smaller in size, with some even doubling as conference rooms. 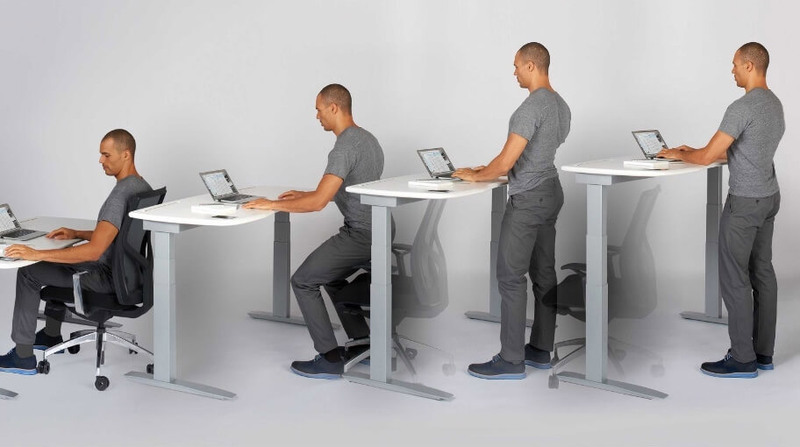 Some businesses have taken sit to stand desks (which have been a popular trend for a few years now) and turned them into entire sit to stand workstations. This is a perfect choice for startups who need furniture that can expand and grow with them. We have also seen a shift to standing meetings instead of being seated. Most businesses want their employees on their feet for at least a portion of the day – the bonus of a standing meeting is that they tend to be shorter and more productive. One of the more interesting trends for 2016 has been the introduction of residential-style furniture to the office. From solid timber desks that look more like dining tables to the inclusion of coffee tables in visitor areas, there are plenty of homey touches that can be made. This shift has been due to the belief that a more inspirational or comfortable workplace will help employees to feel more creative and motivated. On the plus side, if employees enjoy being at work they’re more likely to stay there and be more productive. These days, the traditional desk has evolved to be manual or electronically height adjustable in view of catering for the dynamic workplace. Additionally, power outlets are frequently being fitted to the desk via soft wiring (which have been a somewhat common occurrence for a few years). We are now also seeing the integration of USB ports, USB charging ports and even task lighting being included. This means that employees can quickly plug in their devices and get to work; there is less mucking around with cables and computers. As well as eliminating the safety hazard of loose cables, it makes the workplace look neater. If you've decided to start the new financial year by upgrading or adding to the office furniture in your workplace, we hope that you find the above list of trends for 2016 so far to be valuable. It is important that you carefully consider the needs of your business and employees when assessing trends to ensure that they are actually relevant, otherwise you could be doing more harm than good.